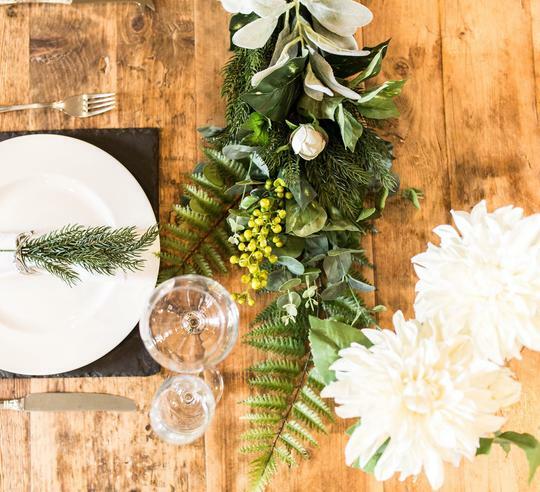 Fancy making your own Christmas Wreath to take home and enjoy for years to come? Well on Sunday 2nd December from 10am you can do just that in Harrogate at Gino D’Acampo with the expert Deluxe Bloom Florists. 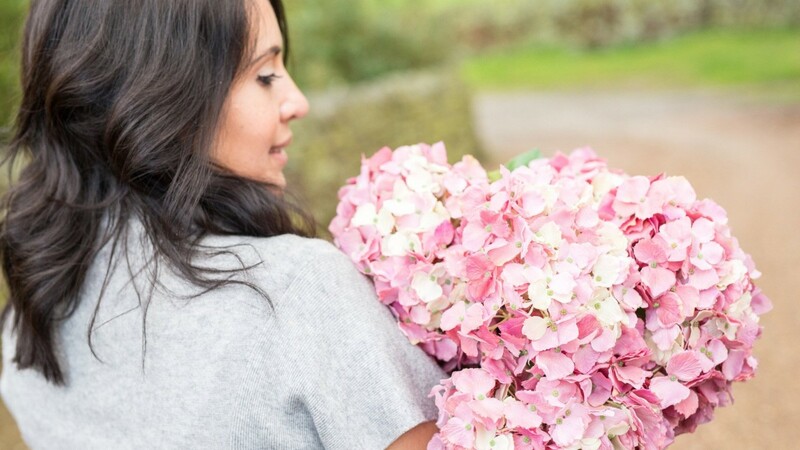 I met the lovely Danielle from Deluxe Blooms at an event recently where she shared her passion for her luxury faux flowers. Her flowers really are gorgeous and you would have no idea that they weren’t real. She gets asked to work on a lot of high end weddings and photo style shoots too. Straight away I knew she’d be perfect to collaborate with on an event and Christmas Wreath making seemed the ideal choice! It’s something I’ve wanted to do forever and organising my own meant I could work with one of the best out there! 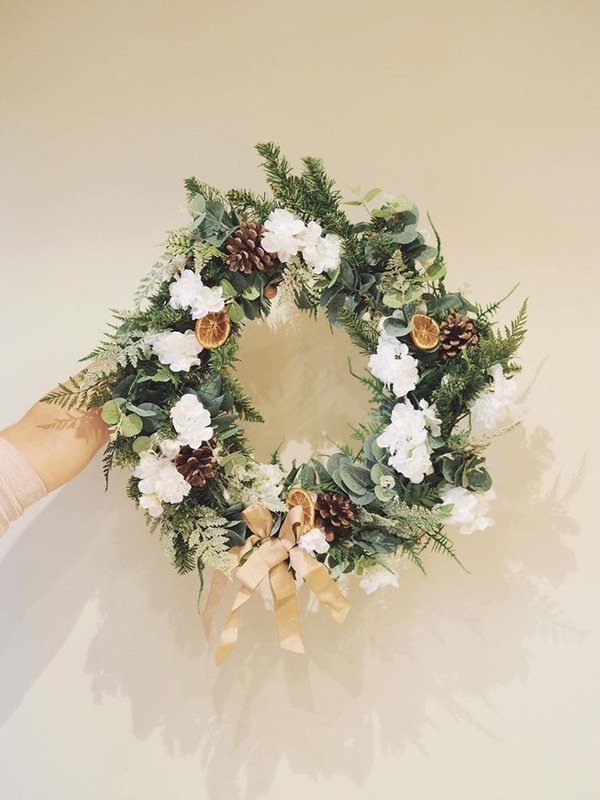 The best thing about using luxury Faux Flowers when you create a Christmas wreath is that you can use it again year after year, so it’s a great cost saving too! So why not treat yourself to a relaxed Sunday morning and indulge in something just for you. Then you can re-enjoy it every day when you welcome yourself back home and feel proud of your front door creation! 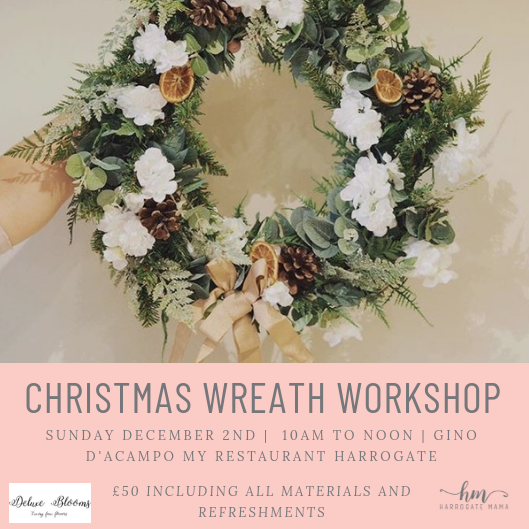 Tickets are £50 per person and include the workshop, materials, refreshments and of course your wreath to take home, enjoy and keep for years to come! 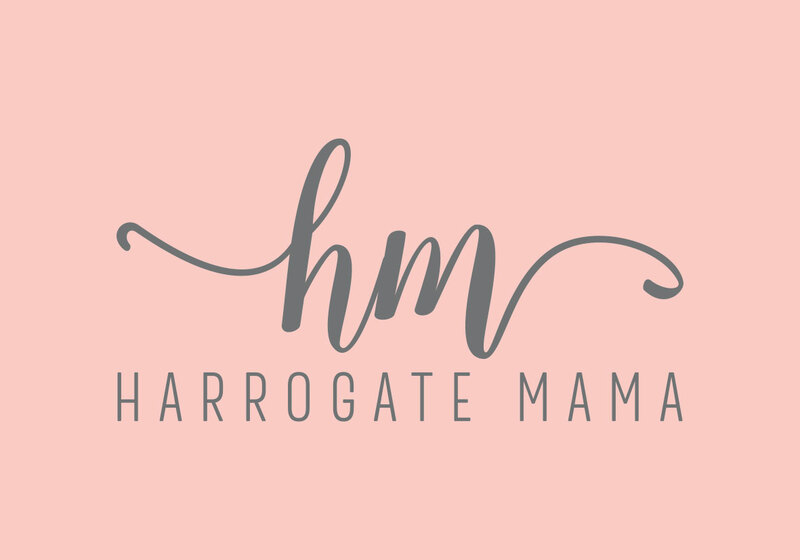 For this event I’ve teamed up with Gino D’Acampo My Restaurant in Harrogate who have swapped their private dining room for a florist studio for the morning and will serve refreshments for us too! 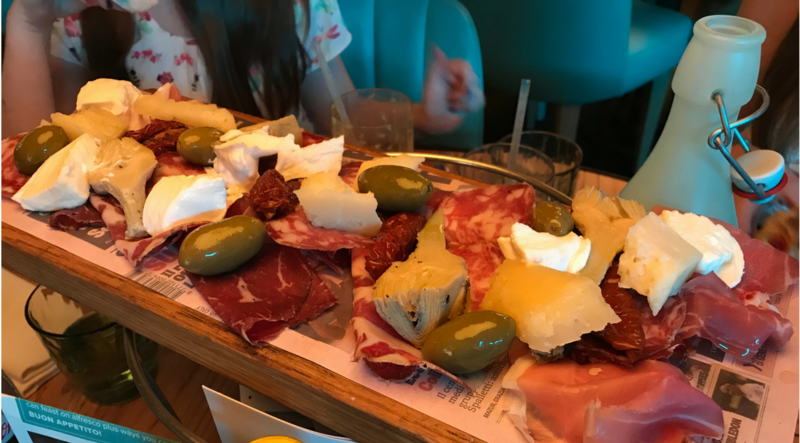 Plus Gino’s are generously giving us each 20% off our lunchtime dining bill if we choose to stay on for a delicious meal afterwards too. And that’s not all. 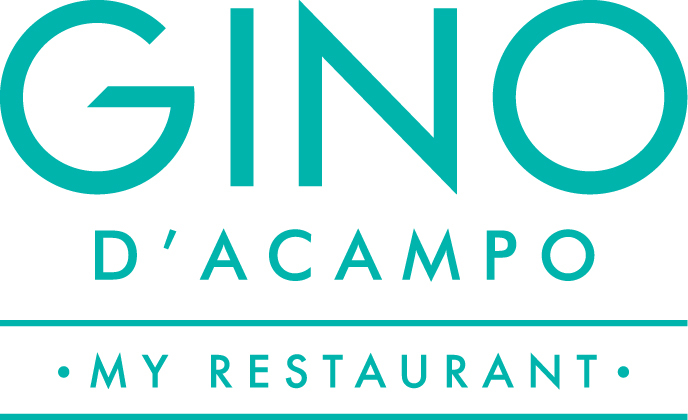 If you sign up to a Gino’s Loyalty card on the day (a reward points card – no catches) you will get a whopping £20 to spend in Gino’s next time you’re in! So, on to the details of the Christmas Wreath Making Workshop! The workshop is a chance to get creative and make your own Christmas wreath perfect for hanging on your front door this season. 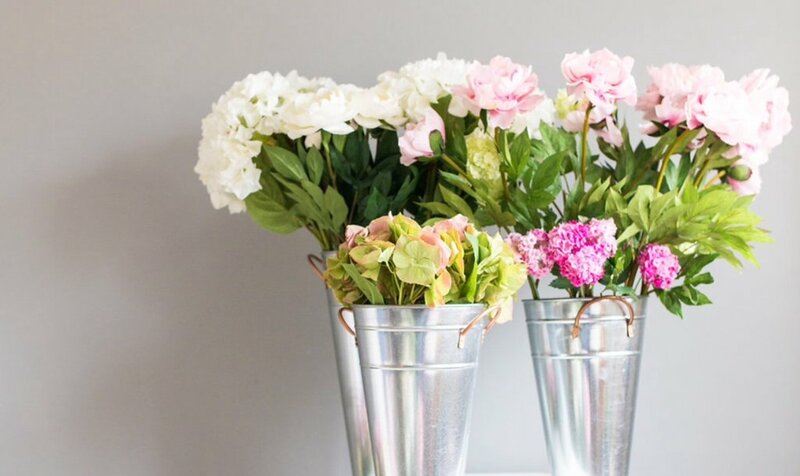 Deluxe Blooms specialise in faux flowers, so this is one you can reuse for years to come! Fab Foligae, Red, White and Lilac Flowers, Pine Cones, Orange Slices, Berries and Ribbon Galore! There’ll be tons of fab foliage, a selection of red, white and lilac flowers (seen as it’s colour of the year!) pine cones, orange slices, berries etc and a wealth of ribbon!! It’s amazing what you can make when you put your mind too it – especially when you think you’re not creative! £20 to spend in Gino’s! 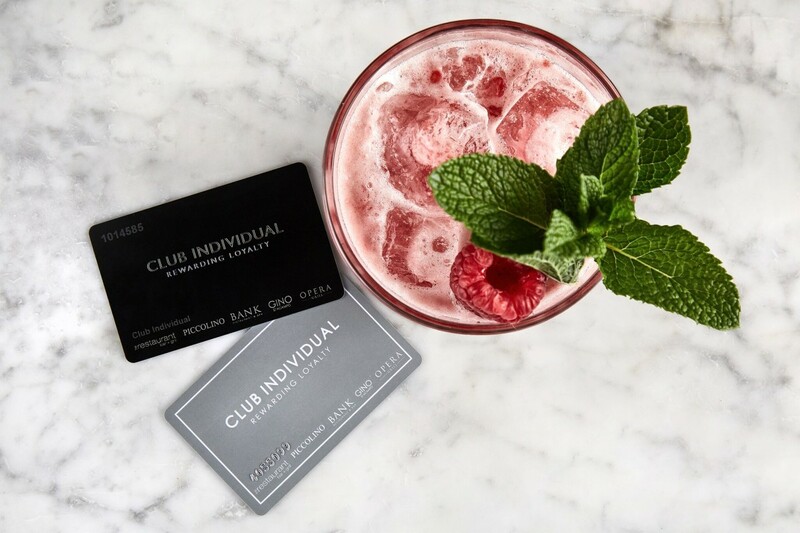 Tea and coffee is provided and Gino’s are also offering you the option to stay on for lunch with a 20% discount off your bill AND when you sign up to their loyalty card you’ll get £20 to spend in Gino’s at anytime in the future too! So what are you waiting for? 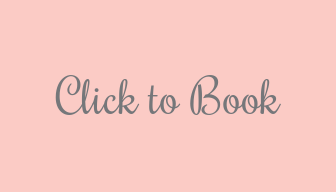 Grab your Mama friends and book your place as there are only limited spaces available!